Lorelei James is THAT author. She takes a married couple, puts them in a ‘real-world’ situation, and shows how said pair evolves as a couple. 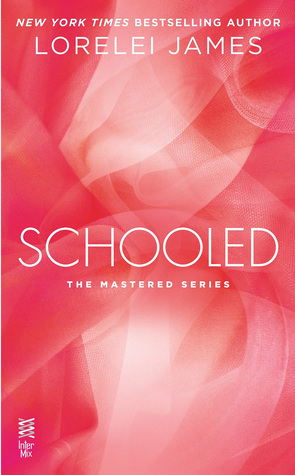 Schooled, a novella in the Mastered series, gives us one more glimpse at Amery and Ronin—one of my favorite couples of 2014. Amery and Ronin went through their issues in Bound and Unwound. They got their happily ever after, and this novella is a glimpse into how a real couple deals with things that come up, things that challenge their relationship. They communicate. They try to figure things out. Most of all, they remember why they fell in love in the first place and strive to be better people, changing and improving the skills necessary to maintain a healthy relationship. I think the most notable transformation was found in Ronin. The couple traveled to Japan so Ronin could do his yearly training with his sensei. They built in a honeymoon. It was rather sweet, the entire plan. From the beginning, I watched Ronin dote on Amery. It seemed as though they fell into a rut while in Japan, while he was training, however. I get the idea that training of that nature is both mentally and physically taxing. What that part of the story exemplified for me was that nurturing a marriage is important, no matter what is going on. And, that there’s give-and-take. 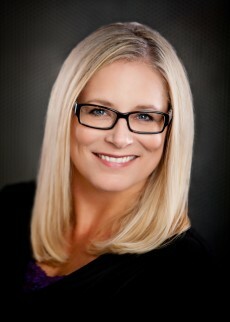 One person doesn’t always have to be the one in charge of marriage maintenance. I connected with Ronin in this piece. Not gonna lie. I missed him in parts of the story. When he wasn’t ‘present’. “Ronin watched the scene play out in slow motion like an art-house film; snowy white petals highlighting the flush of passion on her skin, the satisfied tilt of her kiss-plumped lips, her hair spread out with moonlight glinting off it like rose gold. I guess this spoke to me in a variety of ways. There are nights I’ll just sit and watch (in a non-creepy way) Mr. VampBard sleep. I’ll watch him as he’s playing a video game, or while he’s singing. Even while he’s reading one of his comics on his Kindle. Taking in all the little things. Memorizing the small movements, changes in expression. And sometimes, in those little moments, I feel like the luckiest woman on the face of the earth. Schooled was a way for me to celebrate my fortune, and a reminder to re-double efforts to evolve as a couple and not lie stagnant. Amery was a little behind-the-scenes in this novella. Crafty little one, she is. It felt, to me, like a lot of the things that Amery did were ‘behind closed doors’. I mean, it was integral to the plot that those things not be revealed until the end. I almost felt like I missed part of the book when we reached the end. I had that ‘OMIGOSH! THAT’S what happened!’ moment. Never saw it coming. I liked watching her change and evolve as well. She was the strong one in this book. She was the take-charge person. Kind-of refreshing to see that in a D/s relationship with a married couple that it’s not always D/s. There’s ‘vanilla’ moments sprinkled in. And there’s moments when a sub takes the reigns and guides the play in a way that’s what her Dom needs. Again, give-and-take. I must admit, I pouted more than a little when I reached the 90% mark in the story…and it was done. The last 10% is a preview of Unraveled, the next title in the Mastered series, set for release in March 2015. While I’m really excited to see more of the characters in this series, I didn’t read the preview. It’s a ‘me’ thing. Ms. James remains on the top of my auto-buy list with Schooled. And I’m eagerly awaiting March when I can see what’s going on State-side with all the guys at the dojo and the other characters. When Amery Hardwick first met martial arts master Ronin Black, she wasn’t ready for the primal urges his sensual rope artistry released in her. As it turned out Amery and Ronin were made for each other. But when they head to Japan for a delayed honeymoon and Ronin’s annual training with his sensei, Amery struggles to adapt to the foreign customs as well as running her burgeoning business from afar. But culture shock is the least of her worries when faced with the changes in Ronin—it feels as if she’s married a stranger. Caught between his sensei’s demands and pleasing his wife, Ronin is at war with himself over choosing advancement in his jujitsu training, or staying at home with the woman who owns his heart and soul. As the limits of their relationship are tested once again, Ronin and Amery discover that they both have a lot to learn about each other….and what it takes to build a love that’ll pass all life’s little tests. Why does she have a particular fondness for all things western? Well, she’s a fourth generation South Dakotan, living in the Black Hills, which is chock-full of interesting characters, including cowboys, Indians, ranchers, and bikers. The geographical diversity of the surrounding area showcases mountains, plains, and badlands. Living in and writing about rural settings gives her a unique perspective, especially since she’s not writing historical westerns. Through her fictional world, she can show the ideals and the cowboy way of life are still very much alive. There is a GIVEAWAY as part of the blog tour for Schooled. Just fill out the Rafflecopter form and follow the directions to enter. This giveaway is sponsored by the author/publisher, who is responsible for the giveaway, its content, and the prizes. This blog, nor its reviewers and owner are responsible for the giveaway. 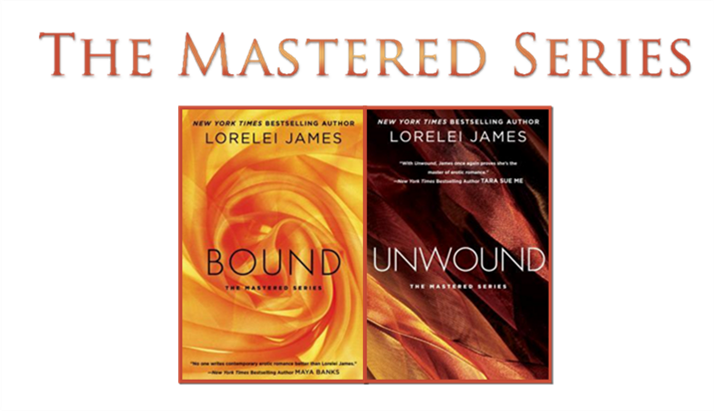 Lorelei James is an author that I haven’t tried, but have wanted to for a while. Need to get this moved up my TBR list soon. I also have to agree with the percentage and finding out you are done way sooner than you expect. That is my biggest complaint about reading ebooks. With physical books, you can look to see, much harder with ebooks. I LOVE this series on audio!! I have this one on audio. I need to listen to it. I’ve never been able to do audio books. Jen says I need to start with something I’ve read. Bet this would be a good one!